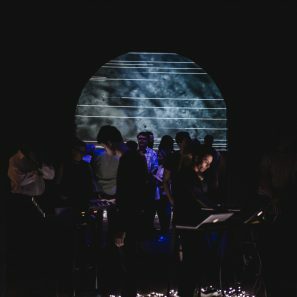 Australia’s post-genre concert series launches its first national festival, adventuring into the liminal spaces between musical genres and creative disciplines to create a uniquely compelling live artistic experience. 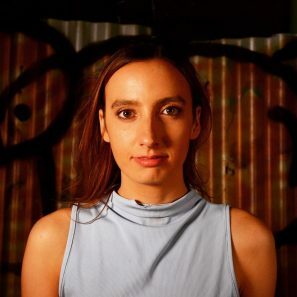 Dots+Loops is Australia’s post-genre music and arts series, inclusively exploring the spaces in between a traditional classical concert, an underground club gig, and an experimental art show. Our unique concert experiences have been consistently applauded by critics, audiences and performers alike since 2014. 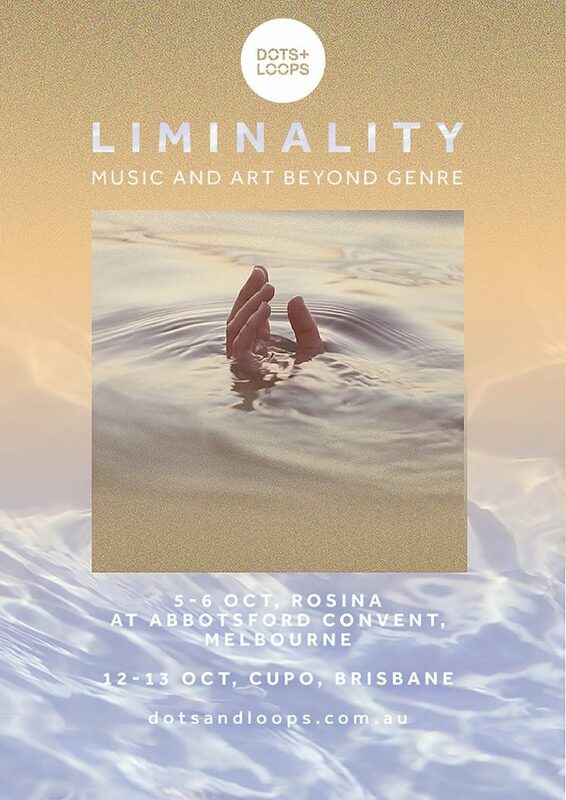 This October, we’re going national for the first time with Liminality, a uniquely captivating two-day festival in both Melbourne and Brisbane. Jam packed with performances and workshops, the festival features a tightly curated program of innovative and exciting artists from all over the world! 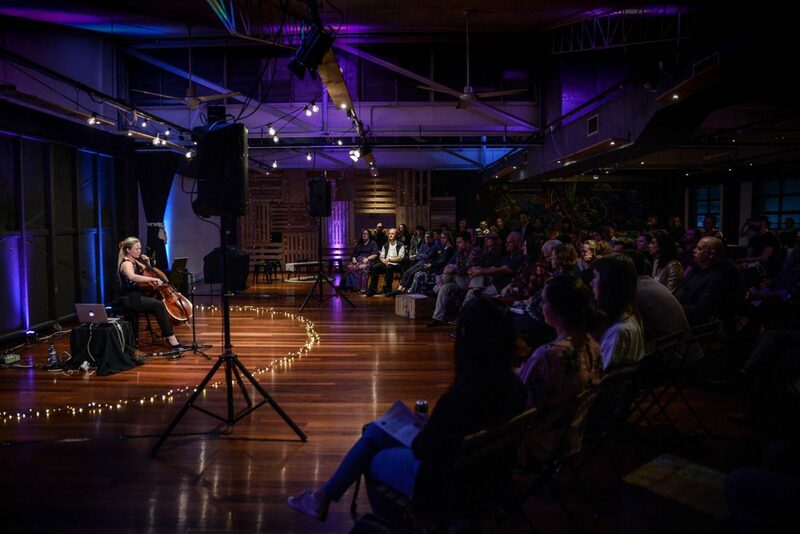 Exemplifying our passion for our communities, we’re also launching a unique performance fellowship program for up-and-coming adventurous Australian musicians as part of the festival, plus there are numerous free workshops for everyone on everything from live media production, to composition, to musical entrepreneurship! However, we need your help. A lot of major arts funding groups in Australia are in a very precarious situation right now, and with 2018 proving one of the most competitive funding seasons ever, your donation is absolutely vital for us to make Liminality happen! In joining in to help us raise the remaining $10,000 we need to produce the festival, you’ll be directly investing in making exciting and adventurous new music and art accessible for everyone, and supporting local and diverse artists. None of us would be where we are today if it wasn’t for the help of our peers and the support of our community. We want you to join with us in building this community, and help confirm Brisbane and Melbourne as international centres for exciting and inclusive music and art. Any donation over $2 is tax deductible, and we appreciate any number big or small into helping us achieve our goal! 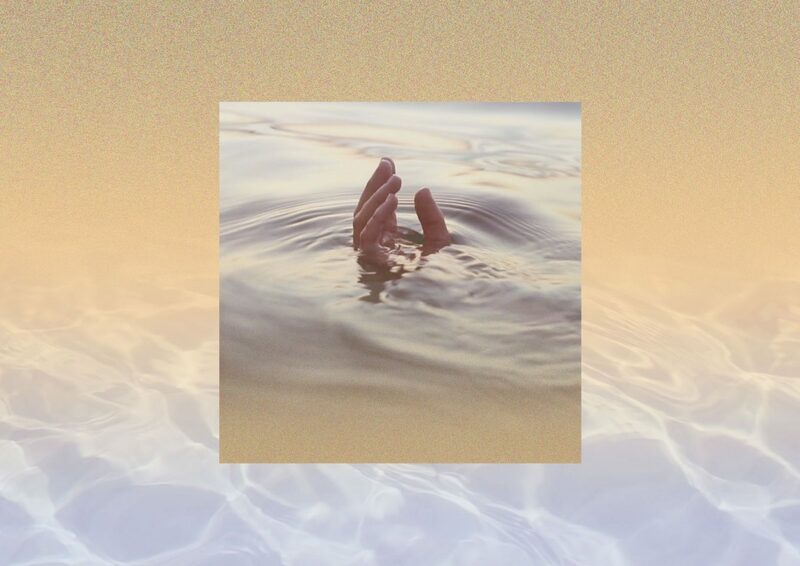 All funds we raise here will go directly towards paying the incredible artists we’re working with. $10,000 allows us to pay all our amazing performers equity for every performance, but why stop there! $20,000 will allow the Dots+Loops team to cover all the above costs, but then also cover all our overheads and pay ourselves, making this festival a sustainable initiative for everyone involved! Thank you so much for joining with us, and enabling to share this amazing festival with you, and our amazing communities in Brisbane and Melbourne! And once you’ve donated, head over to the festival website to read about the festival in full! Kieran Welch, Allison Wright and Megan Steller. 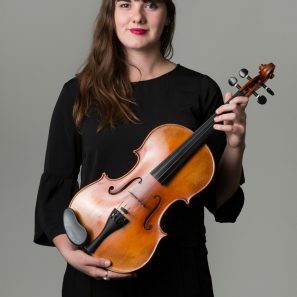 Dots+Loops is Australia’s post-genre music and arts series, inclusively exploring the spaces in between a traditional classical concert, an underground club gig, and an experimental art show. Since 2014, we have presented exciting, adventurous and thought-provoking live art of all kinds, and placed it in relaxed urban spaces. Combined with a passion for community, social equity, and quality over quantity, our shows culminate in a unique performance experience, which has been consistently applauded by critics, audiences and artists alike. 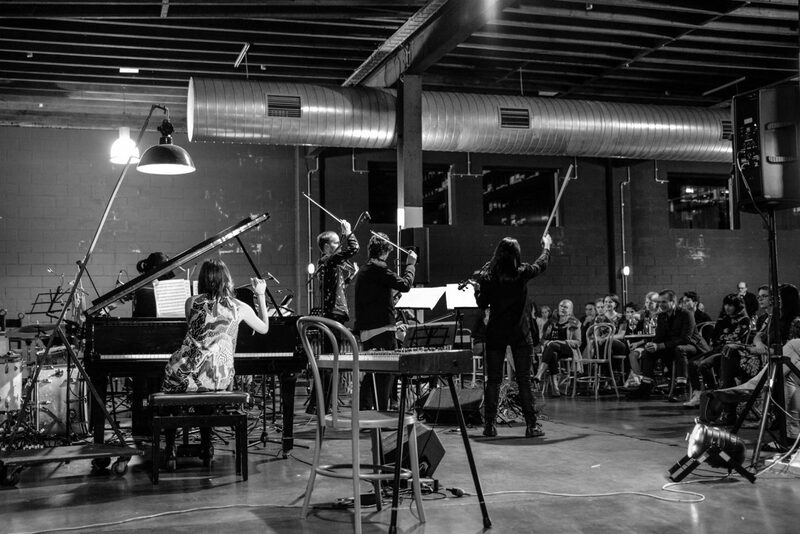 Dots+Loops is a highly collaborative and inclusive series; every performer, composer, artist, audience attendee and support staff member is a part of the Dots+Loops family. 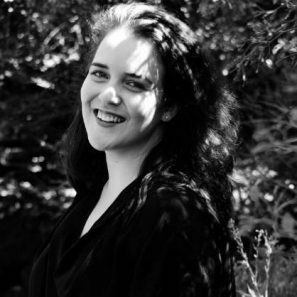 Founded in 2014 by Artistic Director and Producer Kieran Welch, this year sees the group evolve into a national partnership, with Allison Wright joining as co-Artistic Director and Producer, and Megan Steller as Director of Education Programs and Marketing.